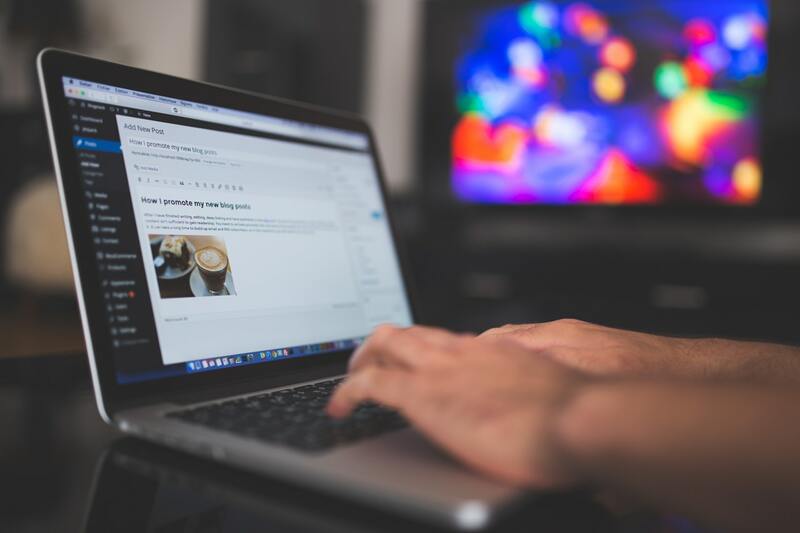 When one hears about content marketing, the first thing that comes to mind is probably text: original blog posts, articles providing valuable insights into their subject matter, instruction manuals, useful tips and so on. However, without belittling the importance of high-quality text for a minute, we shouldn’t forget about visual content as well – and as the Internet is getting more and more visual every year, its importance is growing as well. So, what techniques should you consider using when planning your next visual marketing campaign? Let’s take a look at some of the most promising variants for 2018. Yes, infographics remain a very powerful tool, and there are many reasons for that. 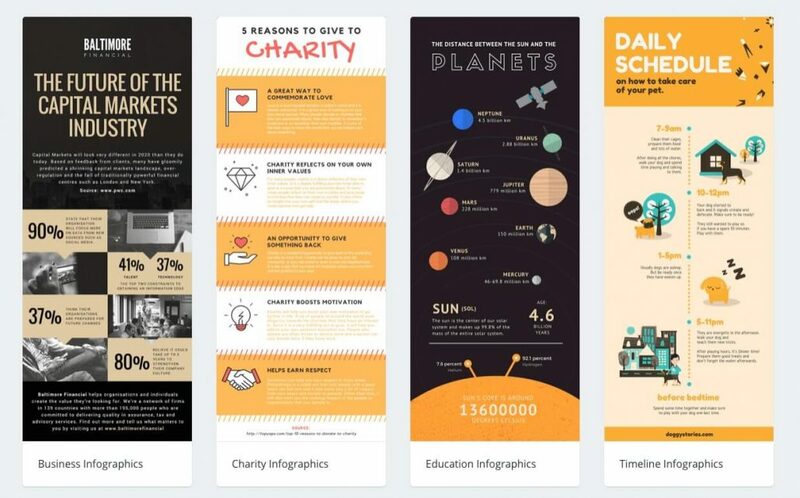 They are visually pleasing, and they contain exciting facts in easy-to-digest form, they are intimately connected to other, more traditional and easy-to-produce types of content. That is why they are an ideal medium to use if you are starting to employ visual marketing techniques actively, as they are easy to tie together with informational articles and other similar pieces. Another of their advantages is that they are based on facts – something you can find in great abundance through a simple Google search. Today it is easy to find a visual design expert specializing in infographics or, if you don’t feel like spending too much money, a tool (e.g., BeFunky’s Infographic Maker) you can use to build one yourself. Recording a video of yourself or one of your employees speaking about the advantages and specifics of your progress may be an excellent way to add a human touch to your brand, but it is probably better suited to instruction videos in which you speak about the use and distinctive features of particular products. When you present your entire brand in this way, you run a significant risk of sounding overly official, formal and forced. There is, however, another way to leverage its power through video capture on Mac to create a compelling presentation – animation. It has many significant advantages over live video. It makes it easy to use crisp imagery through the unique features and takes things further by allowing you to quickly edit the files you created, that are included to show the most important points about your brand and its mission or explain the peculiarities of the product or service you offer if it is somewhat unusual. You can just delete parts of the video that you did not like and then add transitions, effects, overlays, and titles. In addition to that, it can be done in a specific, immediately recognizable visual style – something that is very hard to achieve with live video. Another piece of good news is that high-quality animation no longer has to cost a fortune: a rise of powerful new tools led to the emergence of animation studios offering their services at very reasonable rates, affordable even for relatively small-scale businesses. Although Pinterest’s 200 million active users don’t even come close to Facebook’s 2 billion, it is still a lot. And what’s more important, a lot of them belong to valuable demographics (e.g., half of US Millennials use it), and Pinterest itself provides a much more visual way of engaging and interacting with them. entire outfit from the clothes you sell) etc. 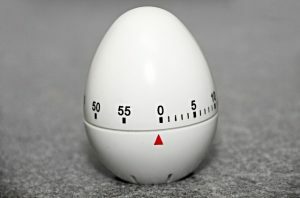 People are impatient; modern people used to information overload are doubly so. You may film awesome videos showing off your products or giving valuable tips, but the longer they are, the less likely they are to engage with your visitors. According to most studies, the optimal size of videos to be shared via social media is less than 60 seconds (viewer retention rate is about 80 percent up to the 30-second mark) – you are somehow supposed to pack as much value as possible in this span of time. 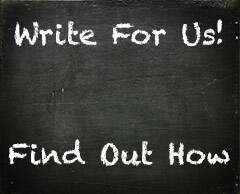 Show how your products solve everyday problems, run short Q&A sessions, demonstrate your goods in action. Try to make your videos upbeat and inspirational for the viewers. Another good practice to keep up is to make your video content consistent and publish it regularly: having regular updates and posting short videos is better than uploading an hour-long one every six months. Connect these videos, keep the same style throughout to add to the brand image. Visual content isn’t just good as it is, it can be used to make the text more readable and easier to consume. It is especially important for large articles that can otherwise overwhelm the reader: by interspersing the text with images, graphs, videos, memes. And suchlike you don’t let the reader’s attention slide and motivate him to go on instead of bookmarking the page to read it later (which is in most cases never). However, don’t overdo it. Many entertainment websites place an image or a gif (usually completely unrelated to the main text) every few lines, which makes directly opposite effect: breaks up perception chains and annoys visitors instead of keeping them engaged. Be it video or images, the best kind of marketing is the one that is done for you by your customers. Not only because you don’t make the direct effort to create this content but also because other potential clients have the easier time relating to it. Seeing that somebody else, a real person and not the company’s employee, bought a product and uses it in his everyday life instills confidence in those who sit on the fence and encourages them to do the same. Social proof is a dominant force, and you should use it: the easiest way to do so is to contest on a social media platform of your choice. 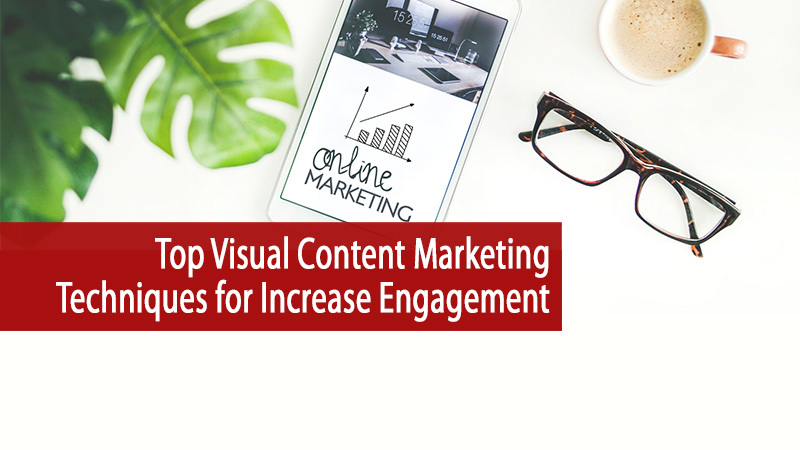 Visual content marketing is a broad and diverse area that keeps constantly changing – you always have to keep your eyes open for new developments. But if you manage to keep current, there is no better way to guarantee high levels of engagement from your clients. David Gutierrez started his career as a web designer in 2005. In 2012 he founded a creative design agency, now serving clients across multiple industries with a focus on FMCG and Fin-Tech.